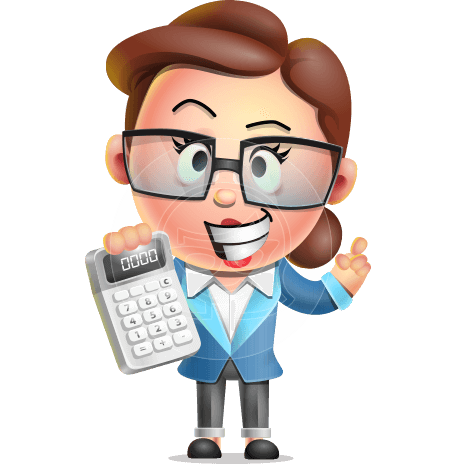 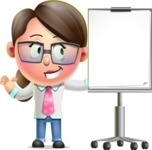 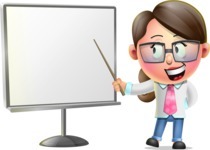 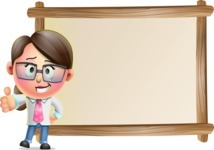 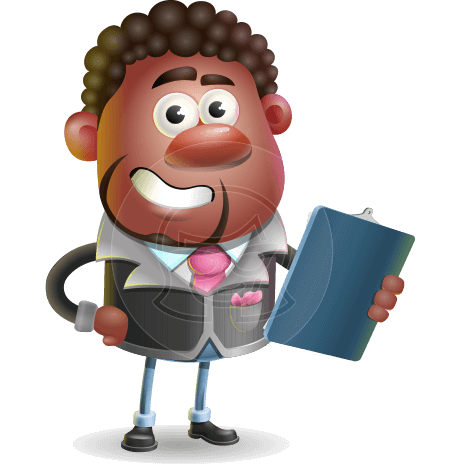 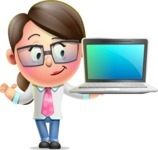 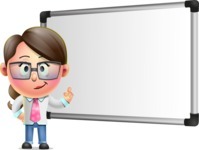 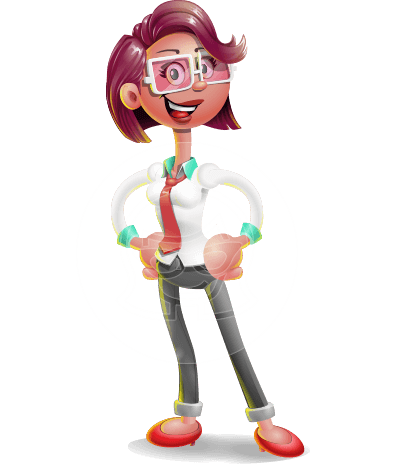 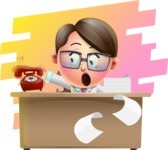 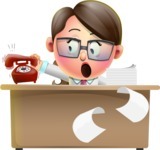 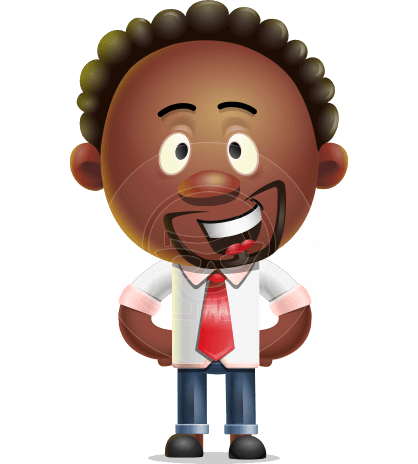 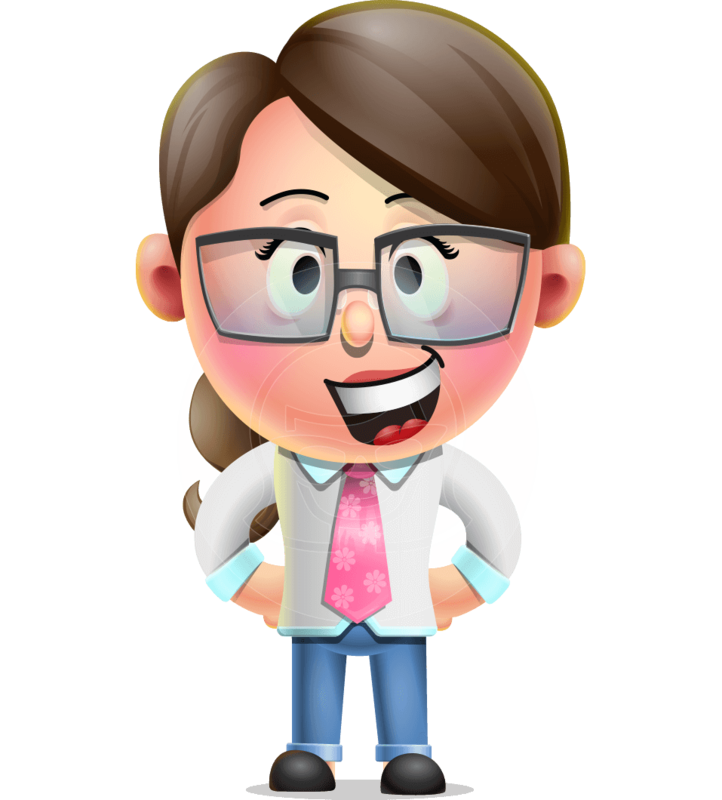 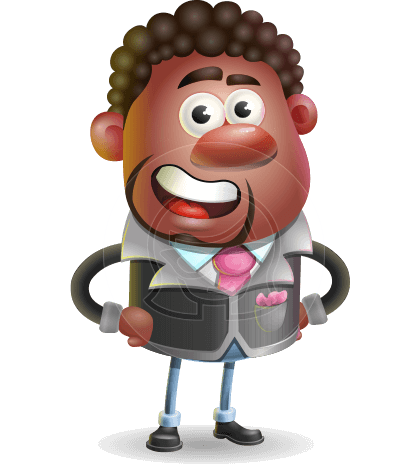 A 3D businesswoman vector cartoon wearing a cute pink tie, a shirt, and jeans. 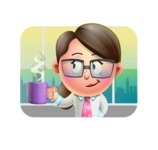 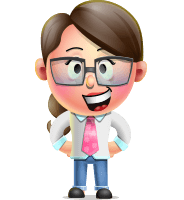 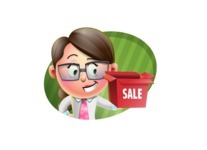 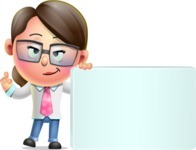 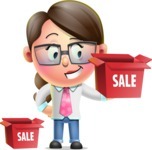 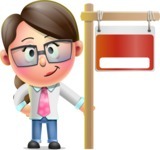 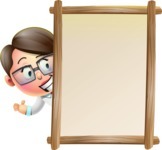 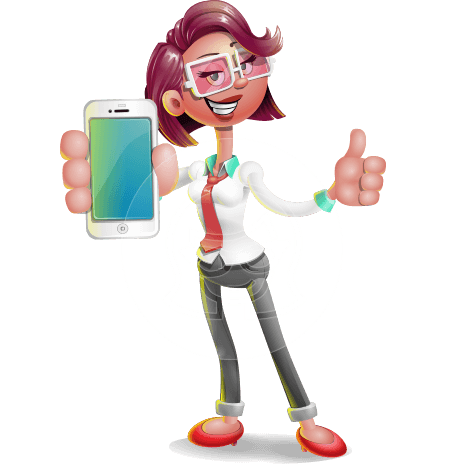 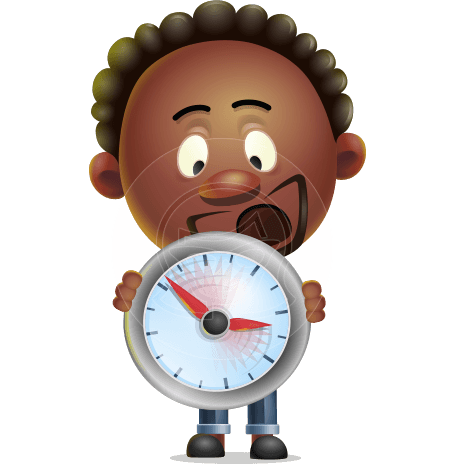 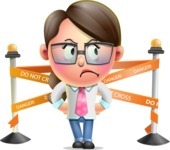 Samantha PinkTie is a business cartoon character prepared in a bundle of 112 awesome poses, all available in .Ai, .Eps, .Pdf, and .Png file formats. 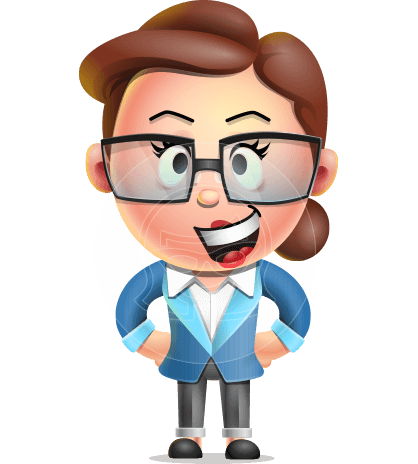 This charming business vector girl will gladly become a part of your project related to business, finances, real estate and more!